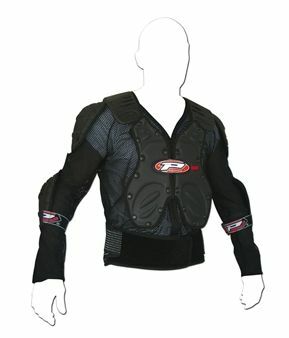 This Body (Jacket) Protector is perfectly suitable for Touring, Rally or Off-Road use. 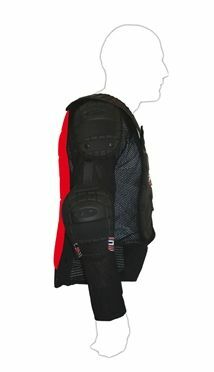 This has the complete protection system for chect, spine, shoulders & elbows held together with net jacket. 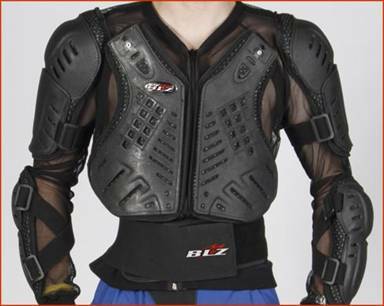 This is totally adjustable as per the body structure of the rider. This is the result of the continuous in-house R&D working with Off-Road Professional riders. 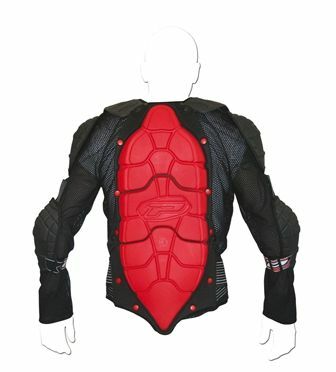 This is made of impact resistant material and provides high level of comfort and protection. Available in standard black colour only.